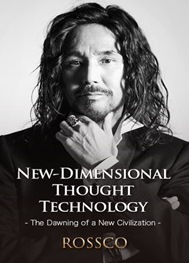 A book launching event for Rossco’s new book New-Dimensional Thought Technology was held in Mumbai, India on 9th July in 2017. 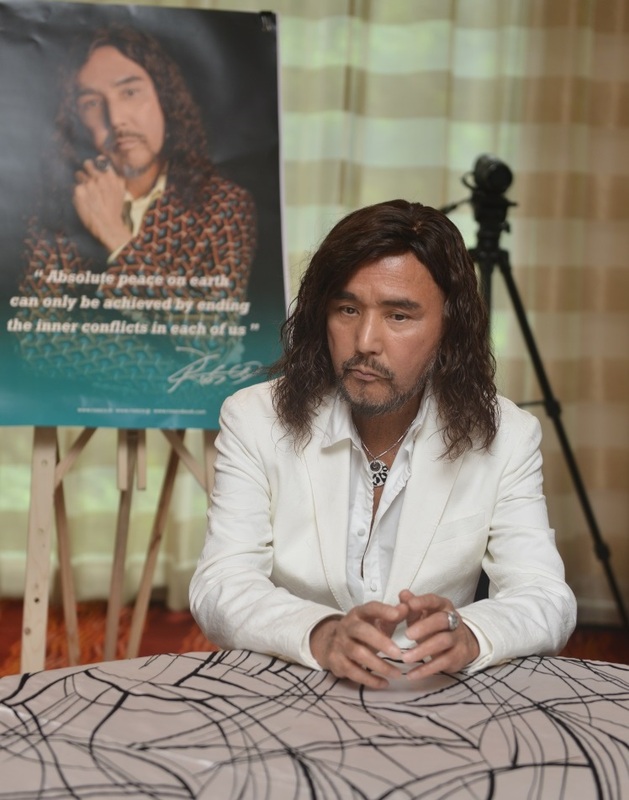 Japanese Modern Guru, Rossco, Shared His Message of Peace at a Book Launching Event, in Mumbai, Maharashtra, India. One of Rossco’s disciples, who worked for the United Nations for 20 years, also shared his experiences at the event, and said that Miross is the ultimate means for peace – the answer that he sought his entire life and could never find even in the UN. He also said that in Japan, there are already tens of thousands of people, who have had miraculous and incredible experiences from applying Miross to their daily lives, specifically in the areas of finance, human relationships, and mental and physical health. These testimonials prove the power of Miross.